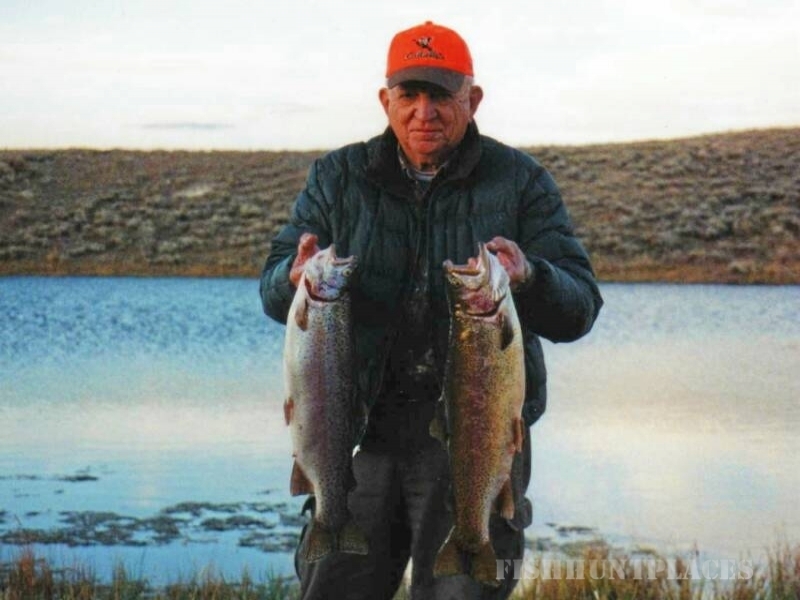 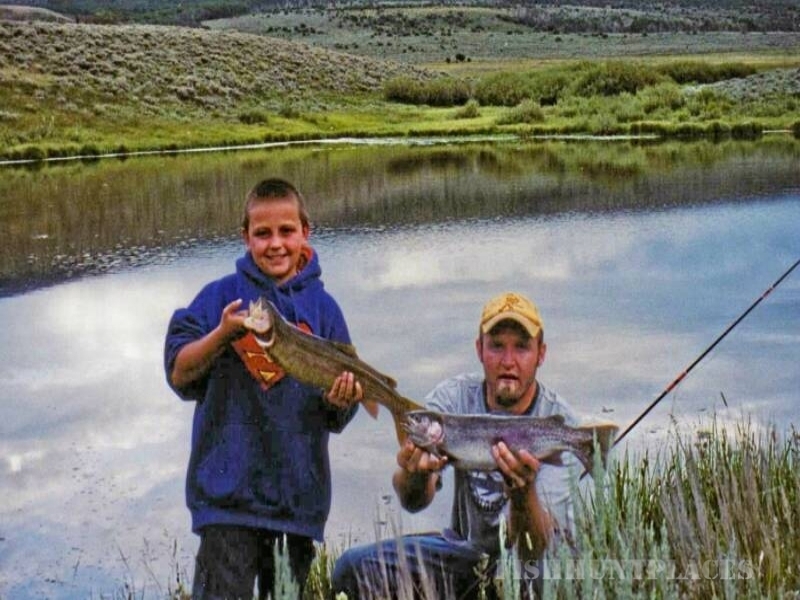 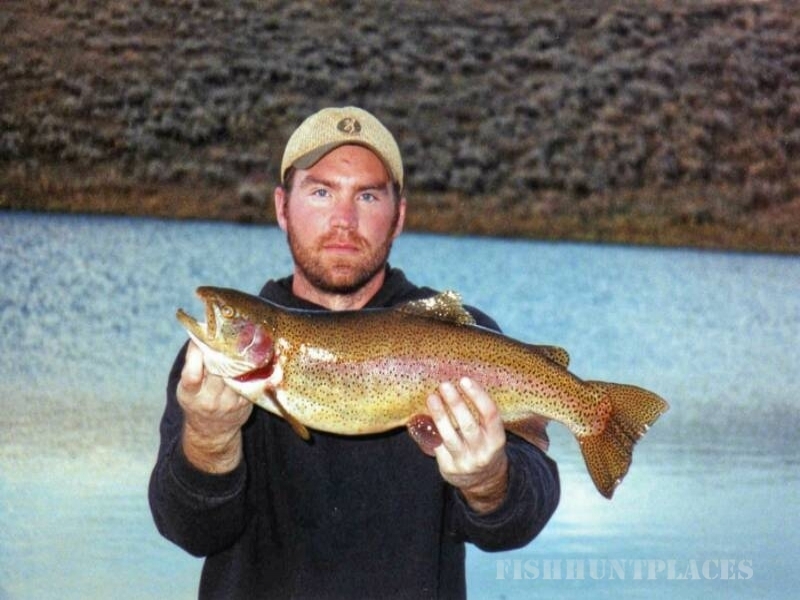 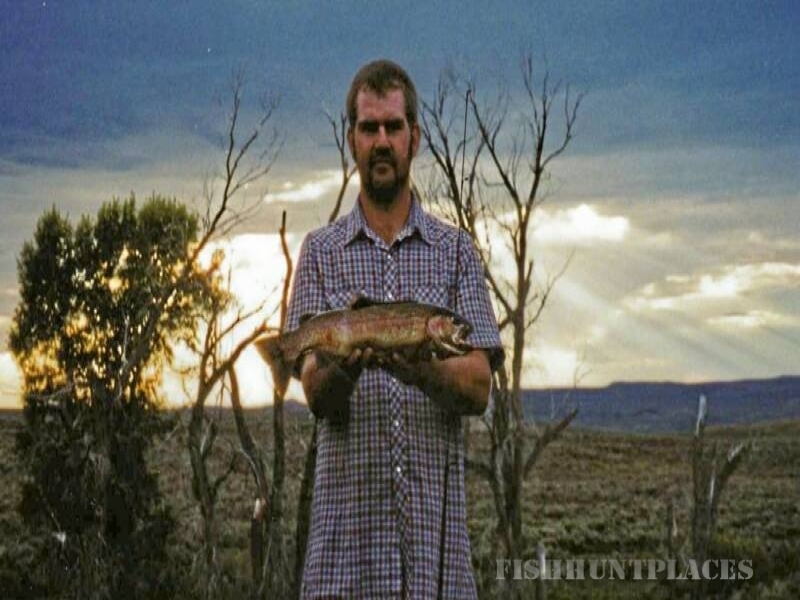 Out West Safaris, located in South Central Wyoming. 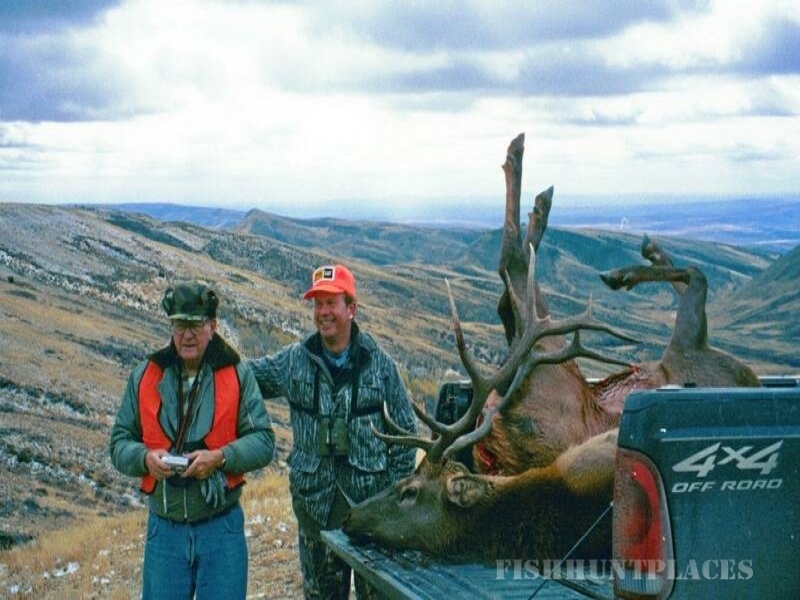 Wyoming is a premier Trophy Hunting destination for Elk, Mule Deer and Antelope. 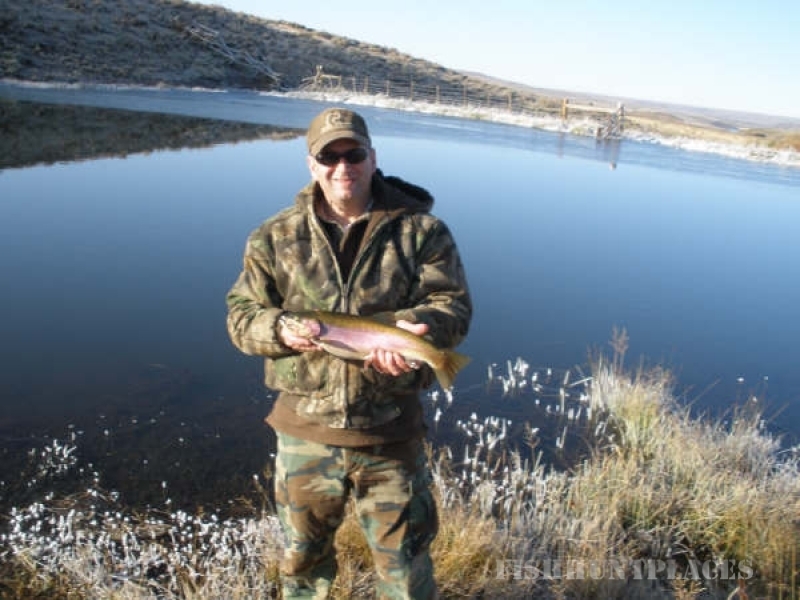 Out West Safaris offers fully guided fair chase hunting and fishing trips on private ranches.